An outdoor holiday is a massive difference to most of our daily lives. Unless you live in the countryside, it’s unlikely that you’ll see rolling hills everyday. It’s even more unlikely that you’ll get to spend time with your family exploring the UK’s outdoors. This is why it is important to discuss the importance of an outdoor holiday. Your upbringing is probably quite different to your children’s upbringing. Nowadays, there is so much technology in the world. Children do not get the chance to experience the outdoors as much as you did in your childhood. A VW Campervan adventure allows your children to experience new things and learn things about the world. 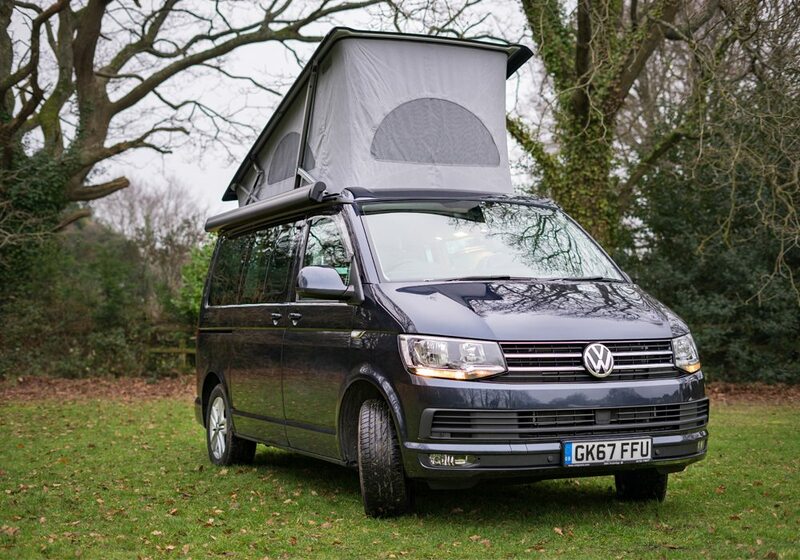 Our campervans are perfectly sized for families. You can fit a family of 2 adults and 2 children in our vans easily. Alternatively, there is enough space for 3 adults. The outdoors countryside is completely different to the city. For example, when you go into the countryside, it’s a lot easier to breathe compared to the city. This is because the air quality is worse in cities. Check out the current air quality in London here. Not only does the countryside offer great air quality, trees and forest have been proven to have a positive effect on people. Trees have a great impact on reducing stress levels. Is this something you were aware of? The best way to embrace the outdoors is in a campervan. You can explore all over the UK and experience all of the countryside that the UK has to offer. Another argument for the importance of an outdoor holiday is a great night’s sleep. In a VW Campervan, you can sleep wherever you park. 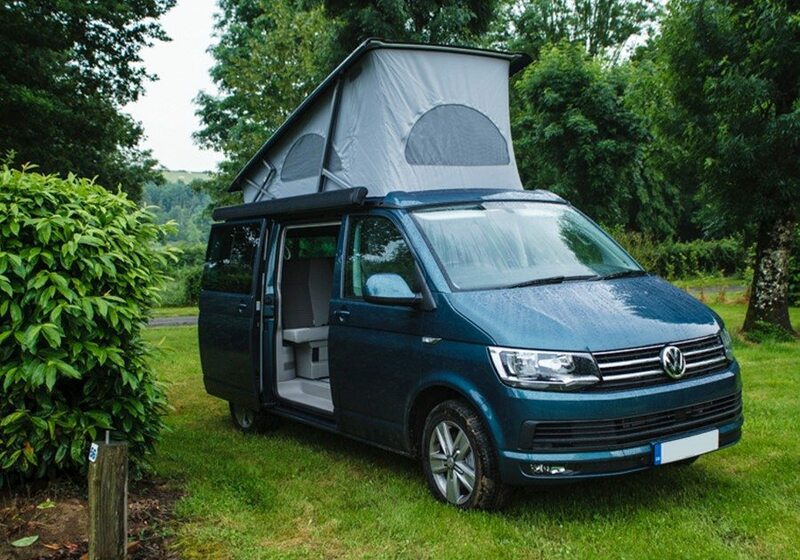 You can escape the hustle and bustle of a city and have a noise-free sleep in a cosy campervan. 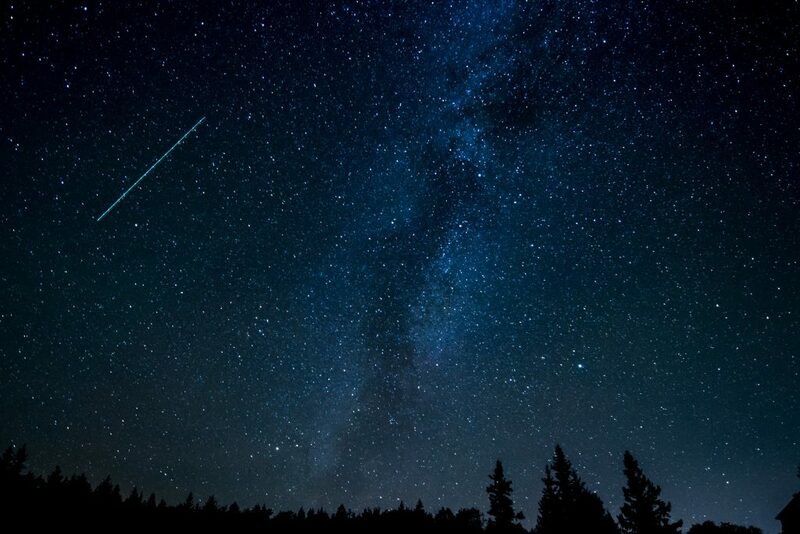 Everyone dreams of falling asleep under the stars, so why not make your dream a reality with campervan hire? 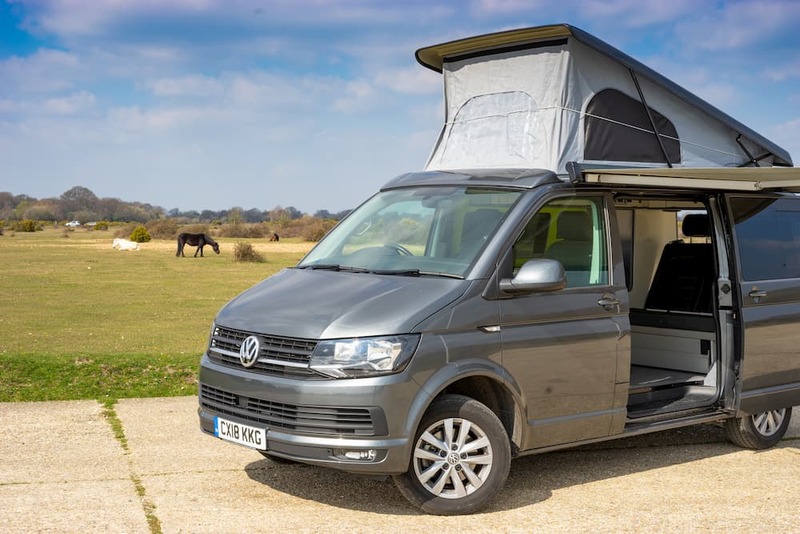 If you are looking for an outdoor holiday, we have 4 great VW Campervans which are perfect for any outdoor holiday. They have lots of great included features to make your holiday the best. We also have a few optional extras, such as a bike rack which you can hire from us. Feel free to contact us with any questions or queries.